Long-lasting, portable and versatile. This ergonomically designed light stand bag is the perfect h.. The LBAG 90 can easily carry up to four MINI COMPACT (code 1051BAC) or COMPACT (code 1052BAC) Bab..
Long-lasting and ergonomically designed to carry heavy loads. The MBAG100PN HD padded tripod bag is .. Durable, comfortably, and secure. Traveling with a larger tripod has never been easier than with the.. Durable, comfortably, and secure. Traveling with your larger tripod can be easier and safe with the ..
Intuitive, hardwearing and totally secure. This clever Unpadded Tripod Bag can transport a tripod wi..
Intuitive, hardwearing and totally secure. The Manfrotto MBAG70N Unpadded Tripod Bag provides a conv..
Intuitive, hardwearing and totally secure. This clever Unpadded Tripod Bag comes in a range of sizes..
Intuitive, hardwearing and totally secure. 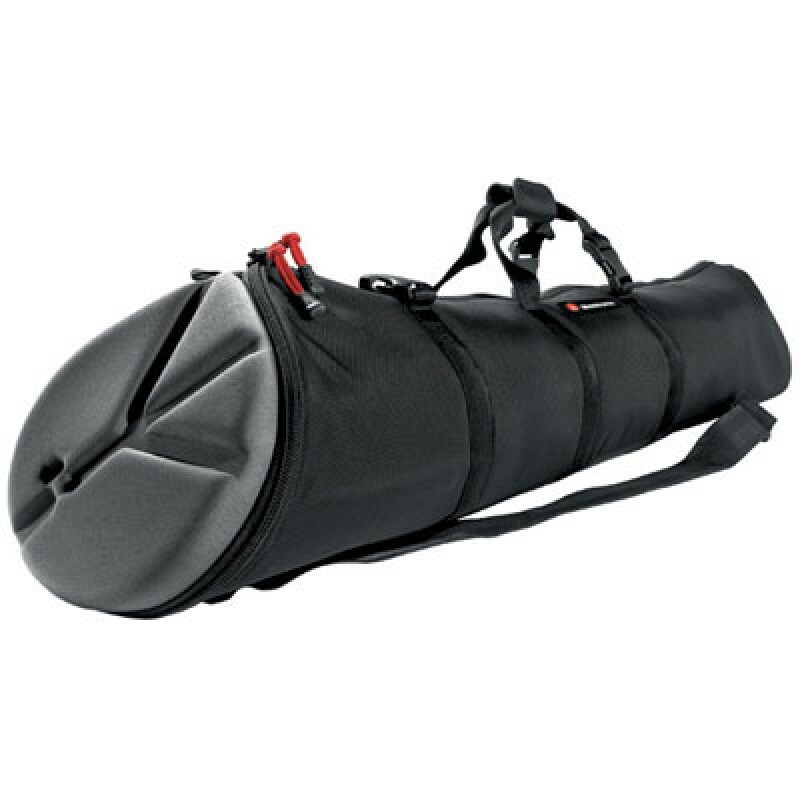 The Manfrotto MBAG80N unpadded tripod bag is equipped to ..
"Durable, comfortably, and secure. Traveling with your larger tripod can be easier and safe with the..
"Durable, comfortably, lightweight and secure. Traveling with your larger tripod can be easier and s..